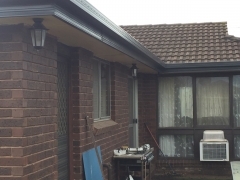 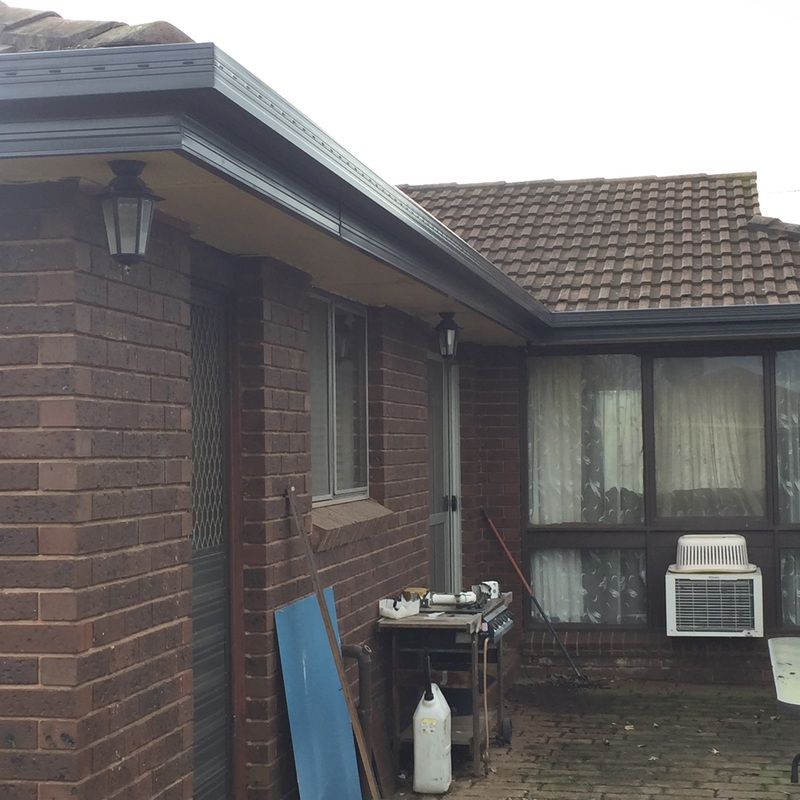 Strong Life Guttering Melbourne completed a guttering replacement in Hoppers Crossing Victoria for a customer by replacing the old gutters with new Colorbond Guttering. 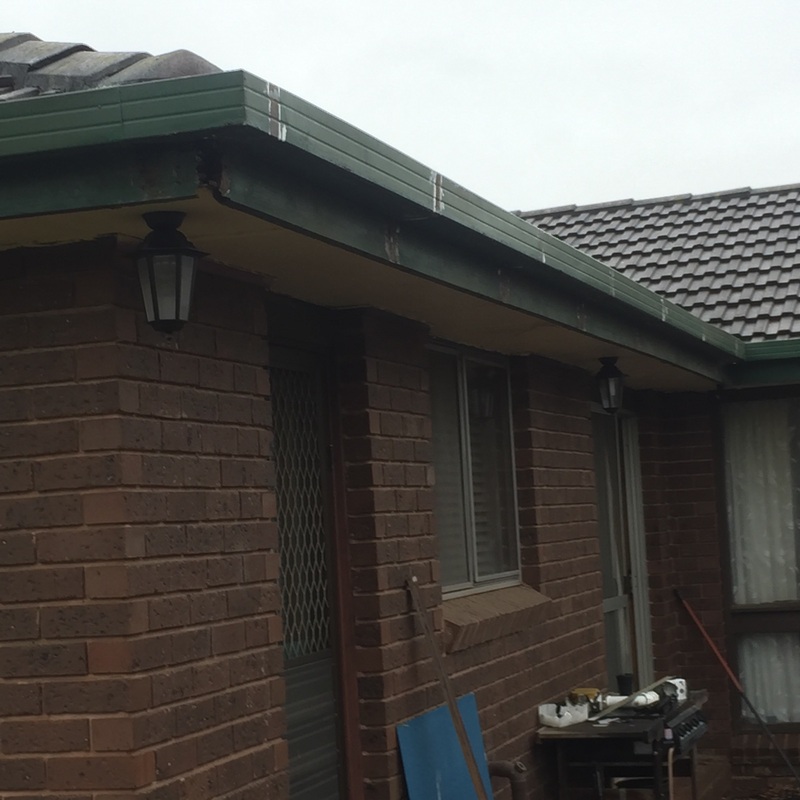 The home owner were concerned about how their existing guttering wasn’t holding up very well to the Melbourne weather elements. 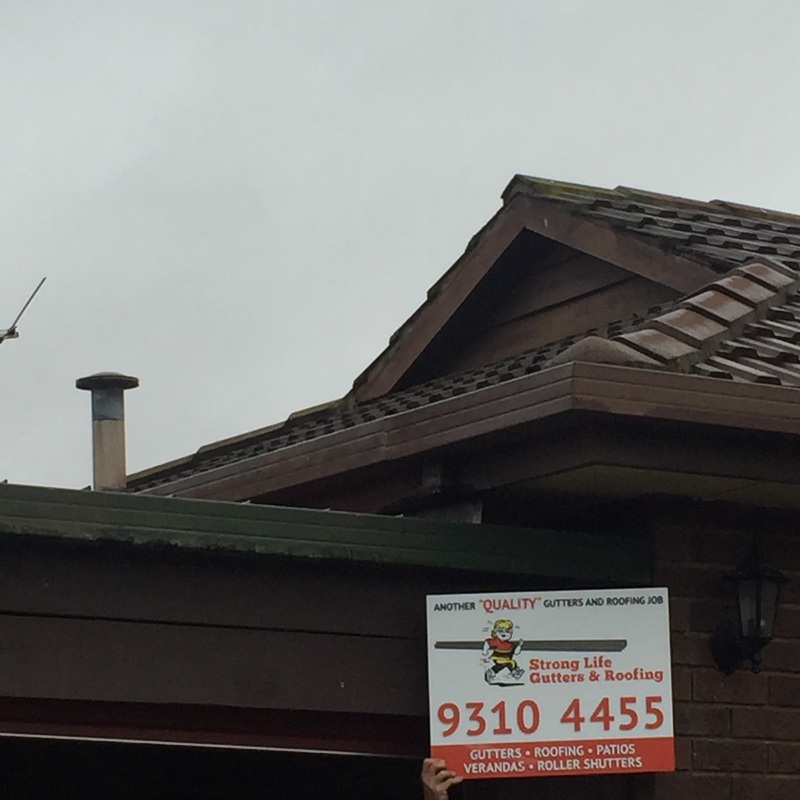 One of our friendly team members visited the property to perform a FREE assessment and quote for a full replacement gutters. 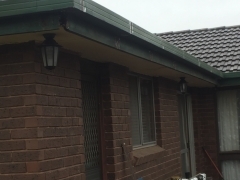 Upon inspection it was decided that a full gutter replacement was required, because if they only replaced the parts of the guttering that were really damaged they would need to replace the rest in a year or so. 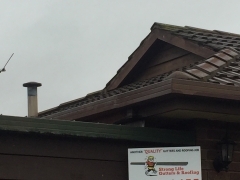 The owners wanted to make sure the colour of the gutters matched the rest of the house and I think we achieved a great end result. 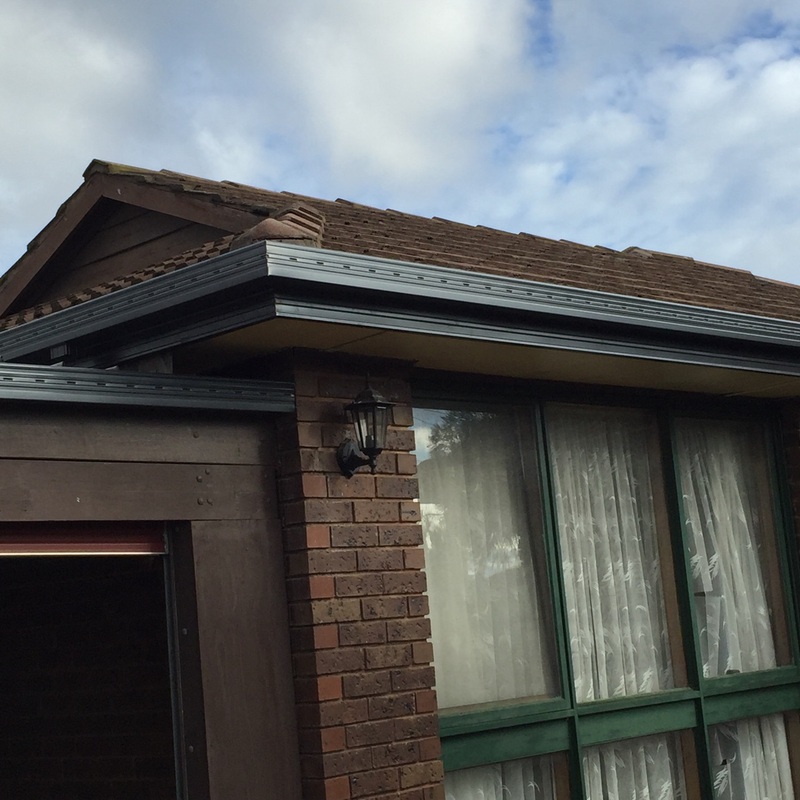 We used Colorbond guttering to complete the job and the new guttering looks great and the end result will add value to this Hoppers Crossing family property. 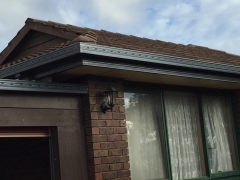 If your existing roof guttering is looking tired and worn and has evidence of wear and tear then give Strong Life guttering a call on (03) 9310 4455 or visit our website and make an enquiry.